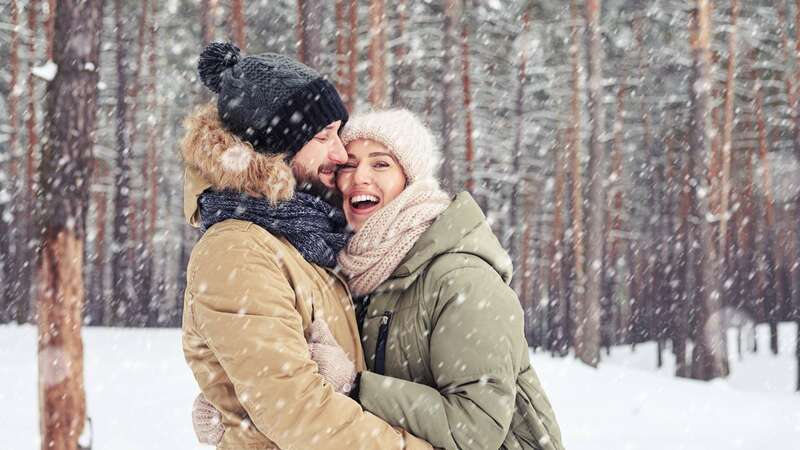 Deerhurst Resort is your ultimate spot to experience Muskoka’s winter wonderland. Book your winter vacation or getaway and save up to 30% with our winter special. Packed with outdoor fun like cross-country skiing, snowmobile tours, fat biking and skating plus great Muskoka dining, finding your ideal winter escape is easy at Deerhurst! 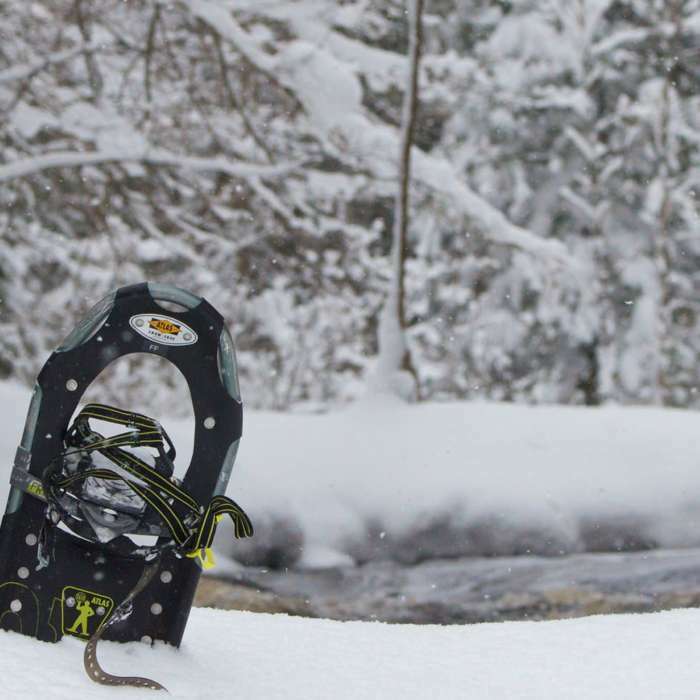 A nightly resort fee includes use of snowshoes, cross-country skis, skates and more! Welcome Fido, Hello Kitty! 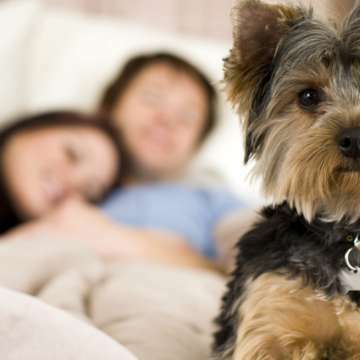 Standard pets are now welcome in specially designated accommodations and areas of Deerhurst Resort. Make Deerhurst Resort your homebase to enjoy Muskoka’s most popular attraction, the Arrowhead Ice Skating Trail FREE with this offer, located just 10 minutes from the resort.